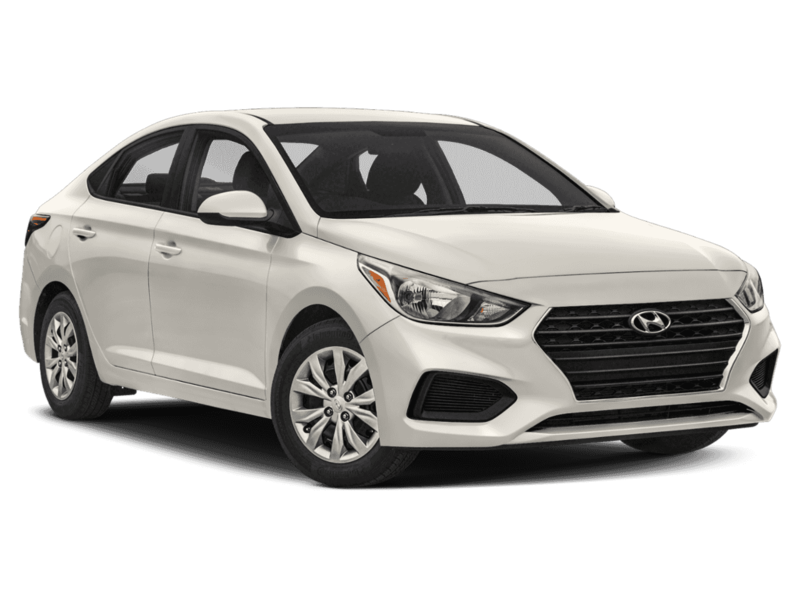 Clearance Priced, So Hurry!, Showroom Condition, Navigation, Backup Camera, Super Low Miles, Accident Free Vehicle History Report, Dual Power Seats, Bluetooth, Genesis 3.8, Santiago Silver, Black Leather, Wheels: 18 x 8.0J Machine Finished Aluminum Alloy. Must See! | DGDG Certified Used Cars offer a 12-Month/12,000-Mile Limited Powertrain Warranty, a 3-Day/250-Mile Money-Back Guarantee, an Exclusive 160-Point Vehicle Inspection, Premium Tire and Brake Reconditioning Standards, Third-Party Price Validation, and a Vehicle History Report. Prices do not include government fees and taxes, any finance charges, any dealer document processing charge, any electronic filing charge, and any emission testing charge.